Trimble® Ag App Central allows resellers to submit their own apps so that their farmer customers can use them on Trimble Android™ based displays. Farmers can use the marketplace icon on the display to browse and access the apps that will be most useful to their farm operation, language, and regional compliance requirements. Ag App Central provides a safe environment to distribute applications that have been Trimble tested and approved to make sure that they do not interfere with core precision farming applications and operations. 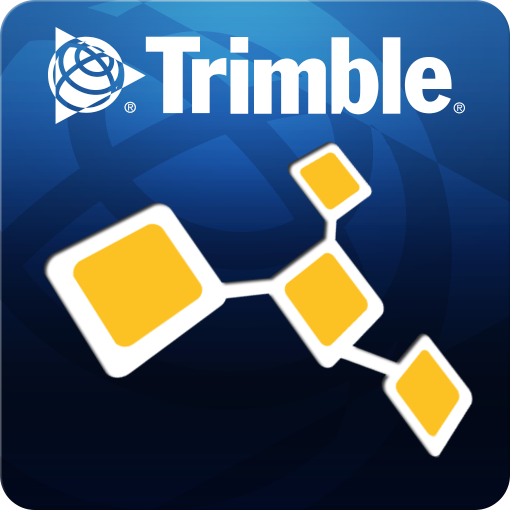 To see a list of apps currently available on Trimble Ag App Central, please visit the Available Apps page.